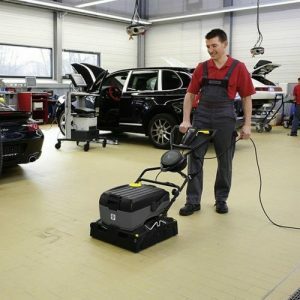 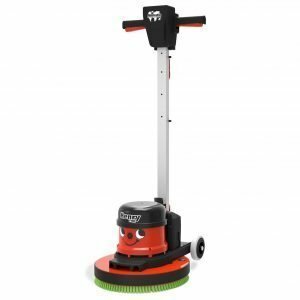 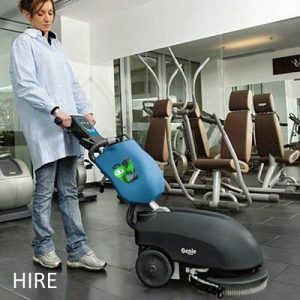 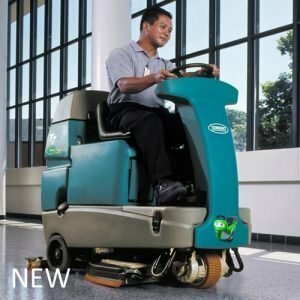 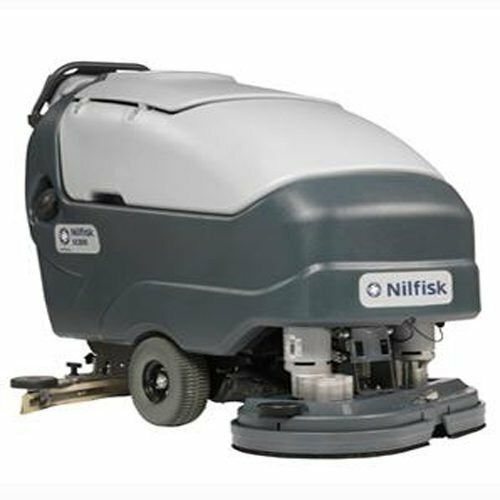 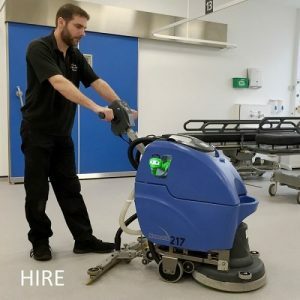 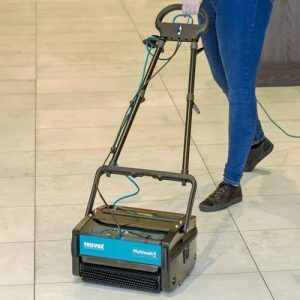 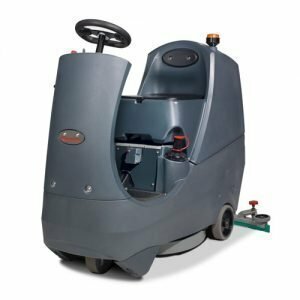 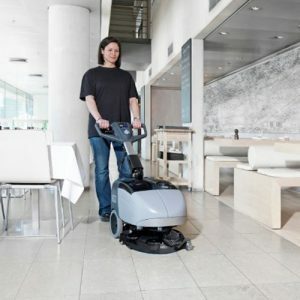 The Nilfisk SC800-71 New Battery Scrubber Dryer is designed for maximum performance, easy handling, low maintenance, superb cleaning results and yet it is an eco-friendly solution. 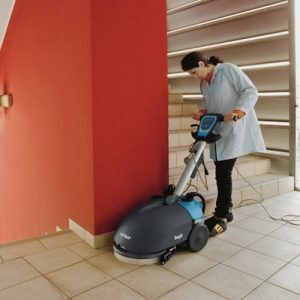 The SC800 is ideal for use in confined spaces. 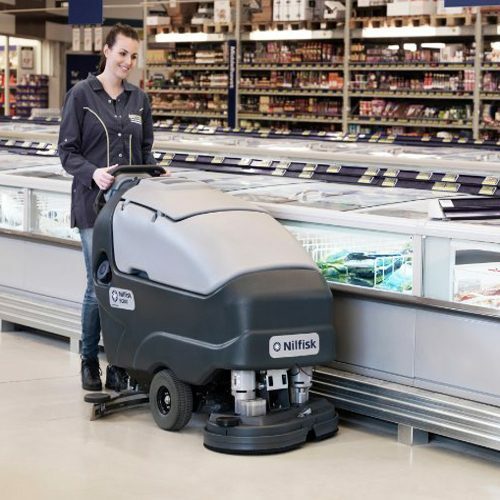 No compromise on the ergonomic level and manoeuvrability .